Depart the Hotel and head to the World Famous Table Mountain Aerial Cable way (weather permitting). 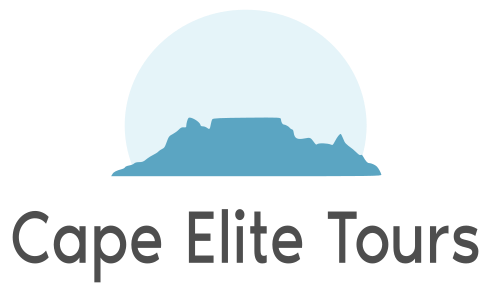 Ascend the mountain and enjoy the sweeping views across the City of Cape Town, The peninsula Mountain Range and Atlantic Ocean to the west. Table Mountain is one of The New 7 Wonders of Nature, a world heritage site and the most beloved features of the Cape Town Skyline. 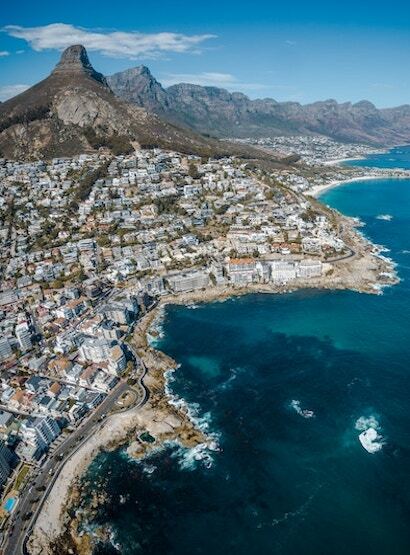 After descending Table Mountain you will drive down through Camps Bay, Clifton and Sea point which are some of the most affluent areas in Africa, with the most beautiful beaches and amazing places to stop and enjoy the views. Along the promenade there are always Capetonians making the most of the perfect environment to jog, walk the dogs, have a cup of coffee, surf and even work out at the outdoor gym. From here you will make your way into the city centre, driving past many of our oldest historical monuments, Churches and Cathedral and markets. Take the opportunity to walk through the company gardens, shop in the green market square and take photos in the Malay quarter. There are a host of interesting museums, galleries and eateries. All in all the Cape Town city centre is bustling with colonial history, African culture and Capetonians going about there daily lives.